The Minack Theatre; always makes me think of Mynocks (Star Wars…anyone?). 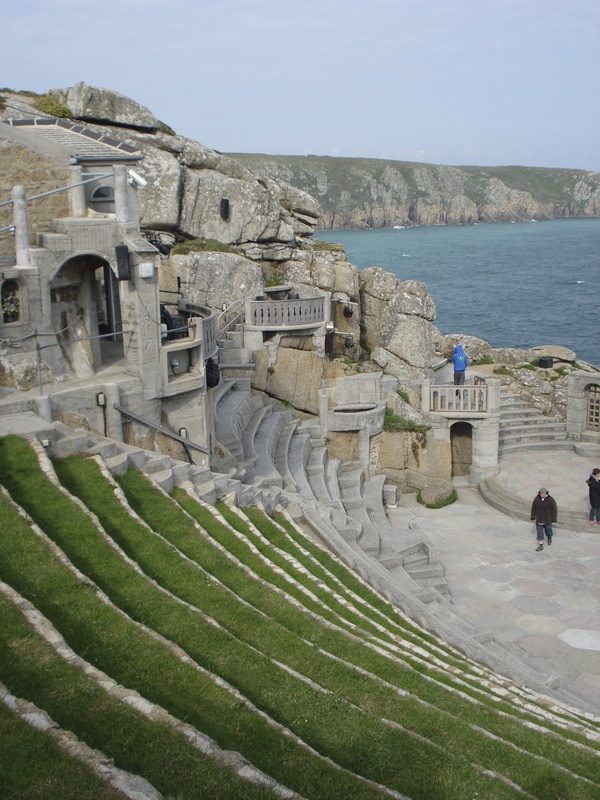 The Minack Theater in Cornwall is an incredible outdoor theater, one that is still in use to this day. 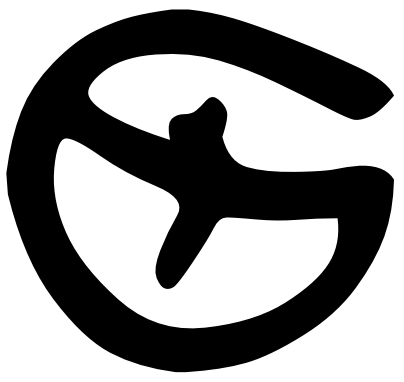 It was funded by someone called Rowena Cade. Google it.